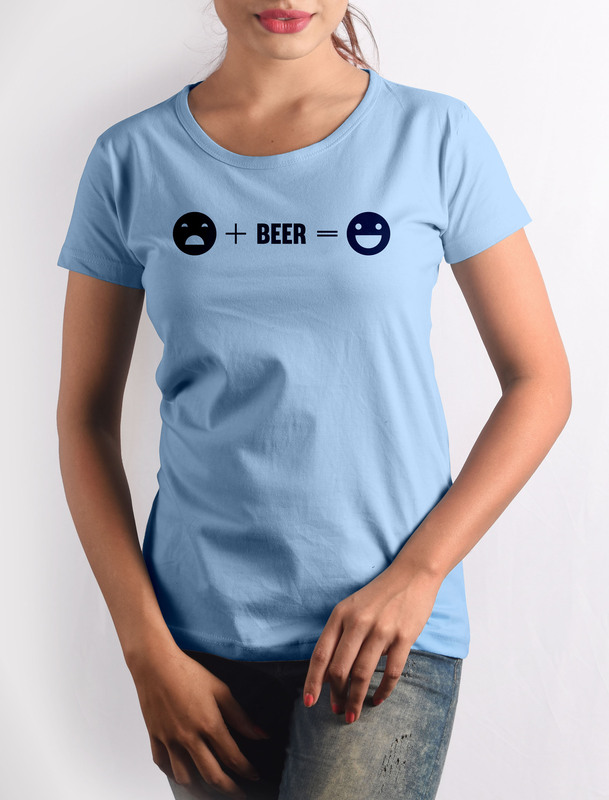 What chocolate is for women, Beer is for men. 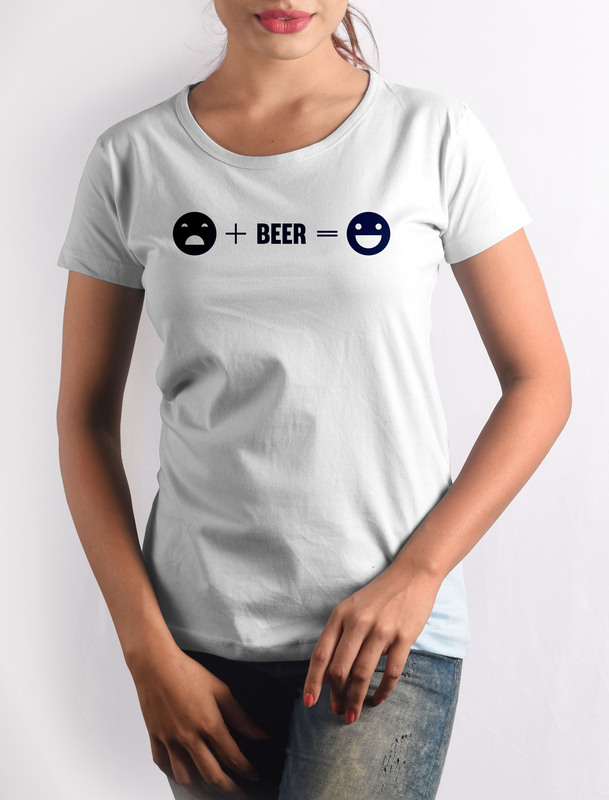 Except, Beer is also for women. 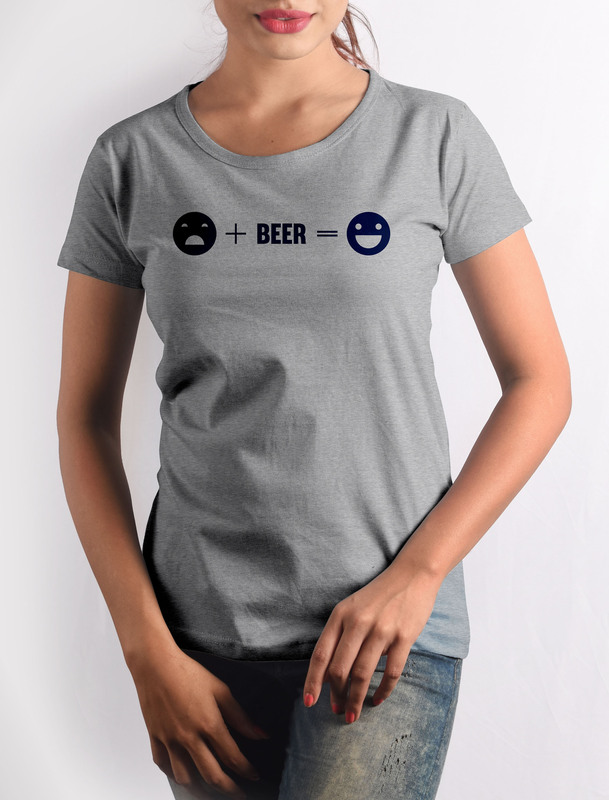 Beer is the modern day equivalent of Beer, because beer never gets old. 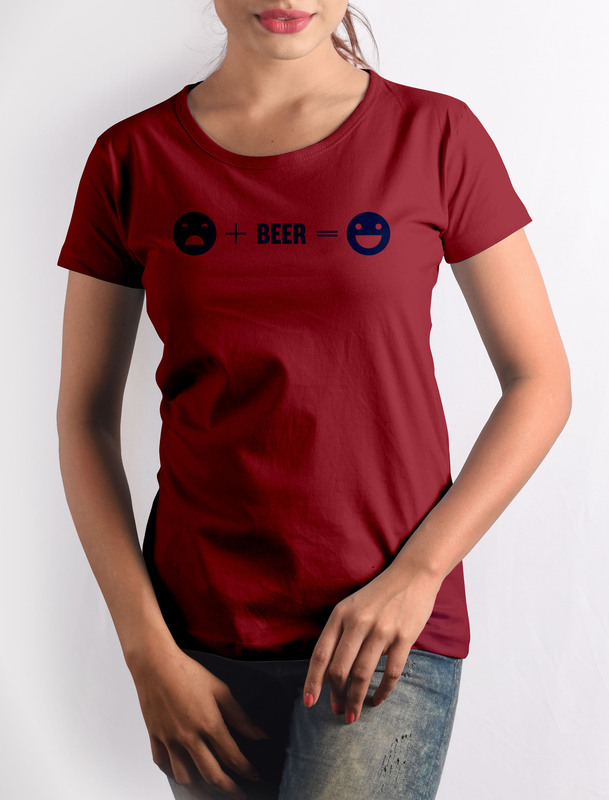 Get this Beer Equation T-shirt with crisp digital print on premium quality 100% cotton fabric.